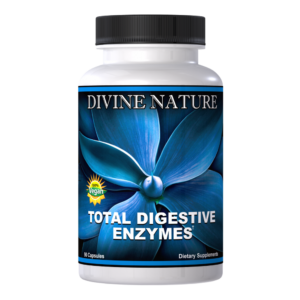 Nature’s Iron provides Iron as an Amino Acid Chelate and the Divine Nature’s- Blended Delivery System to ensure proper absorption. 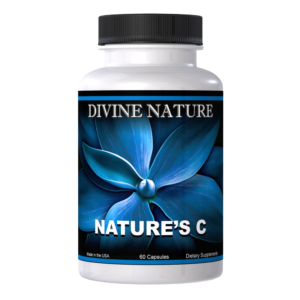 Divine Nature’s amino acid chelated iron (FerrochelTM), provides 400% greater absorbability than Ferrous Sulfate (synthetic iron)! Order Nature’s Iron today and take a natural, effective and vegan friendly iron supplement for the entire family. 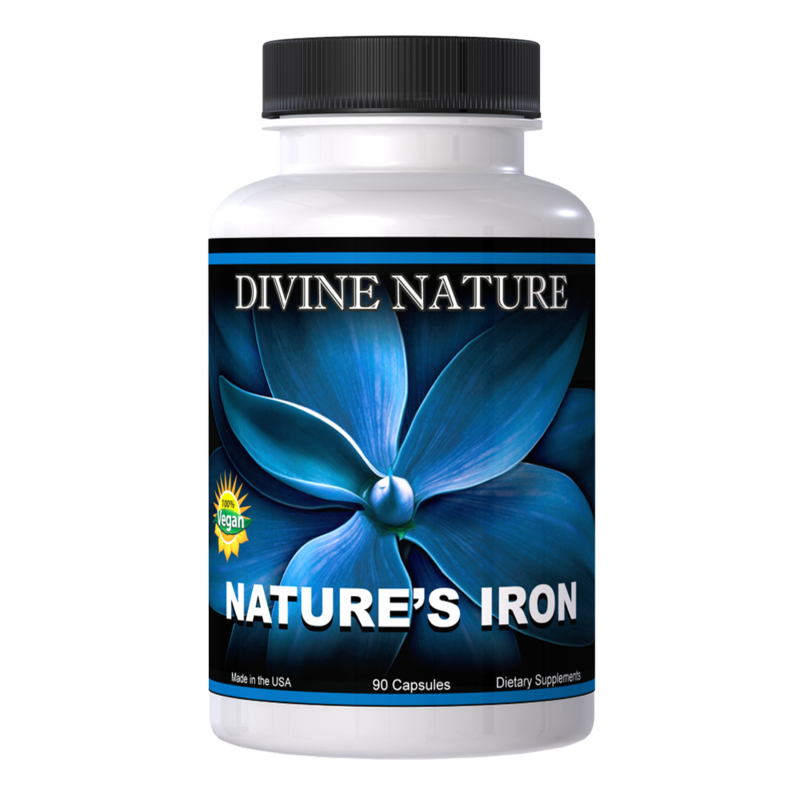 Nature’s Iron provides Iron as an Amino Acid Chelate and the Divine Nature’s- Blended Delivery System to ensure proper absorption. 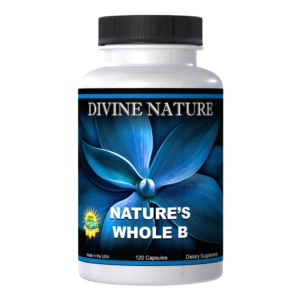 Divine Nature’s amino acid chelated iron (FerrochelTM), provides 400% greater absorbability than Ferrous Sulfate (synthetic iron)! Perhaps the most important functions of iron is the production of hemoglobin and oxygenation of red cells. For this reason iron is the mineral found in the largest amounts in the blood. The mineral iron is essential for many enzymes, enzyme function and is important for growth in children as well as resistance to disease. Iron is required for a healthy immune system and for energy production. Additionally, Vitamin C can increase iron absorption by as much as 30 percent. Iron deficiency symptoms include brittle hair, nails that are spoon shaped or that have ridges running lengthwise, hair loss, fatigue, pallor, dizziness, and anemia. Sufficient hydrochloric acid (HCL) must also be present in the stomach in order for iron to be absorbed. Pregnant women frequently require supplemental iron during pregnancy. Growing children require relatively high amounts of iron. New studies indicate that iron is essential not only for physical development, but also for cognitive proficiency. Up to 85% of the iron sold on the market today, both in supplement forms or additives in foods, are synthetic forms of iron and are poorly absorbed and tolerated. 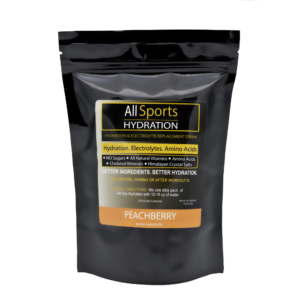 Amino acid chelated iron has proven to be absorbed, utilized, and tolerated far better than ferrous sulfate or ferrous fummerate. Recently, a scientific research study was performed of anemic adolescents by Dr. Oscar Pineda at INCAP (Institute of Nutrition for Central America and Panama) that showed that 30 mg of iron as Ferrochel Chelated Iron raised hemoglobin level the same as 1000 mg of iron as ferrous sulfate. Chelated Iron was almost 100% bio-available. The other chelated minerals in Nature’s Iron have had similar proven results. Recommended Dosage: Take 1 to 3 capsules daily with meals.